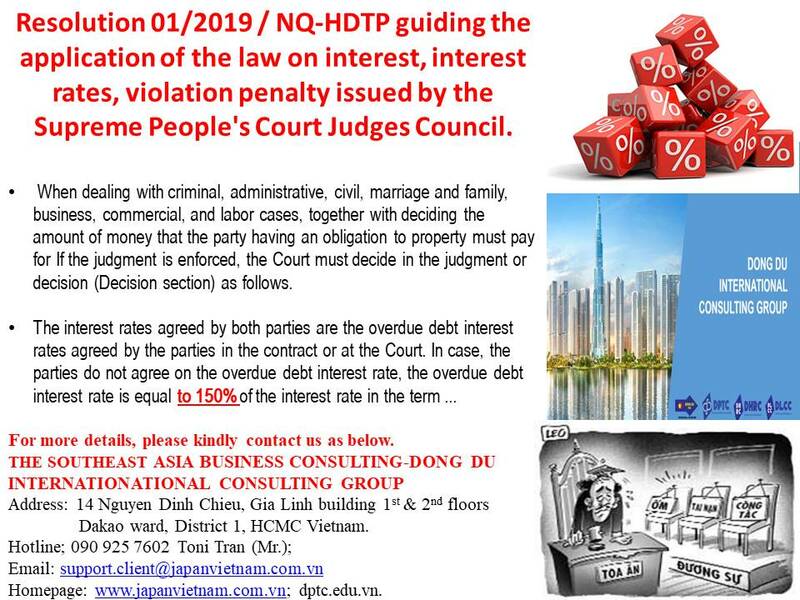 Resolution 01/2019 / NQ-HDTP guiding the application of the law on interest, interest rates, violation penalty issued by the Supreme People’s Court Judges Council. 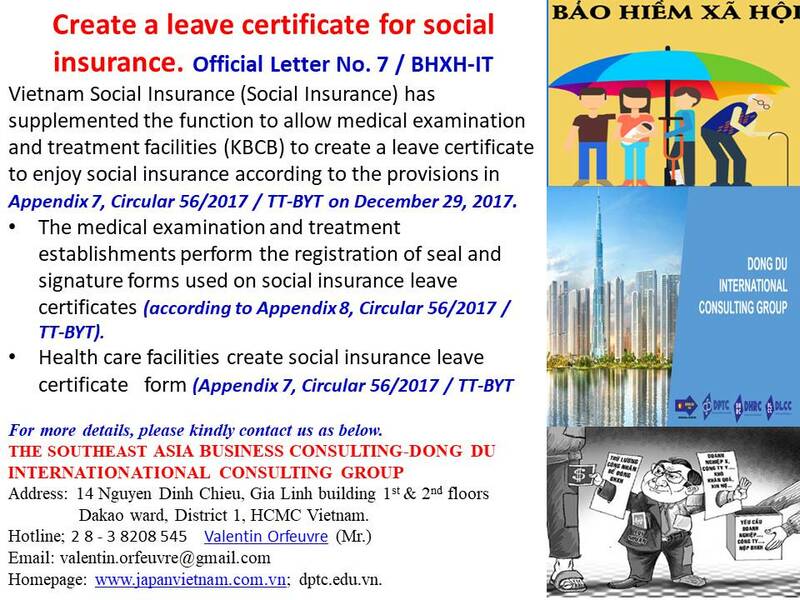 Official Letter No. 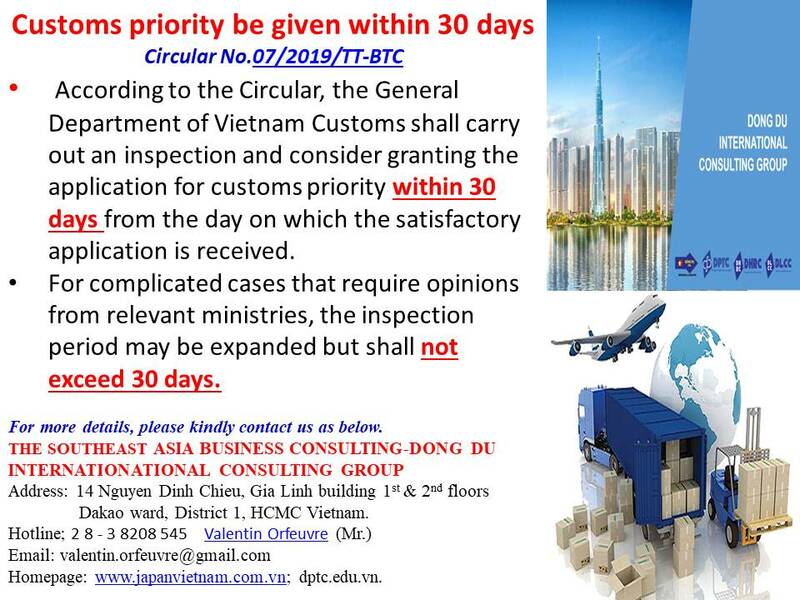 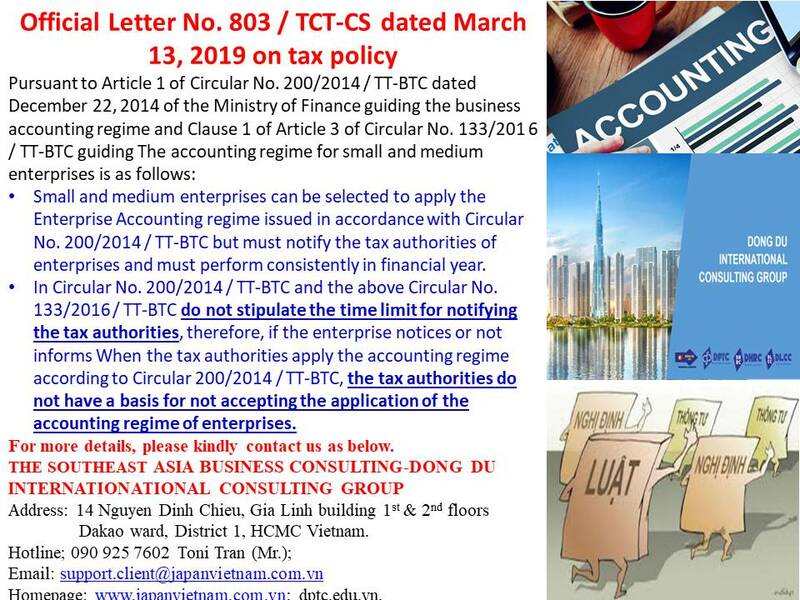 803 / TCT-CS dated March 13, 2019 on tax policy. 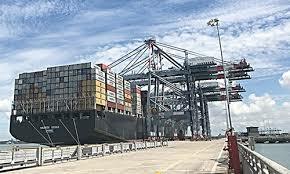 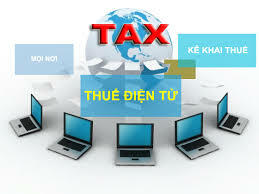 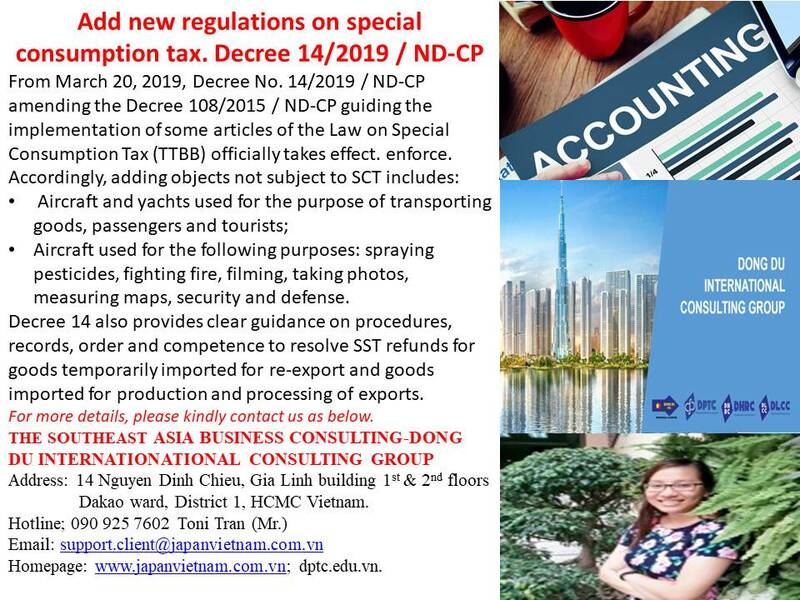 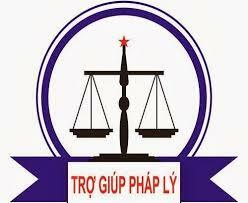 Add new regulations on special consumption tax. 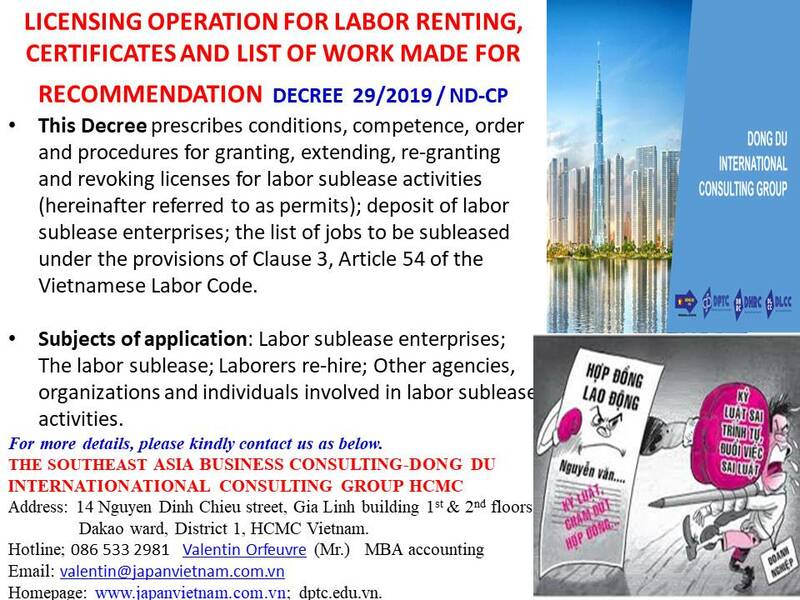 Decree 14/2019 / ND-CP.